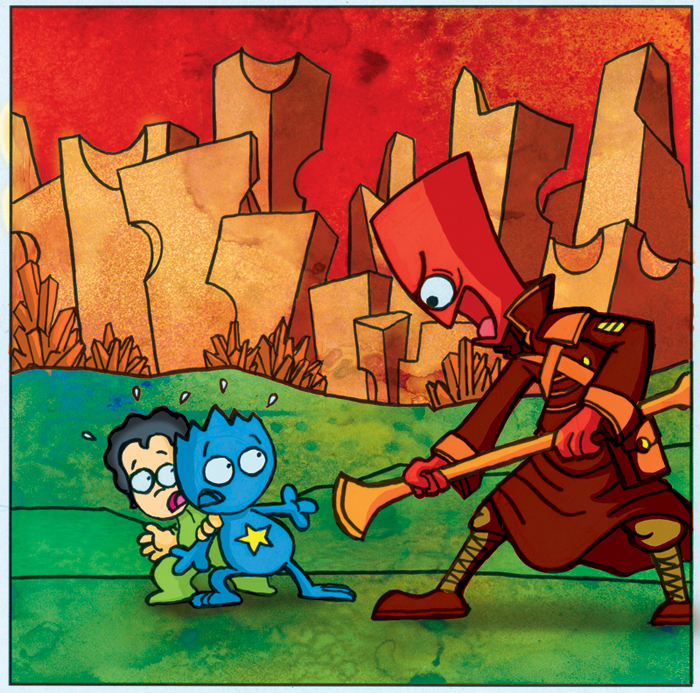 In The Adventures of Squirky the Alien #3: Who is the Red Commander? Squirky faces his fears because he is determined to find out more about his birth parents. In an environment of hostility and hopelessness, he persists and makes unexpected discoveries. There’s so much from this story that I need to learn from, and perhaps this is why it’s my favourite Squirky installment right now. p/s: Will be announcing some book events happening later this year, so stay tuned! 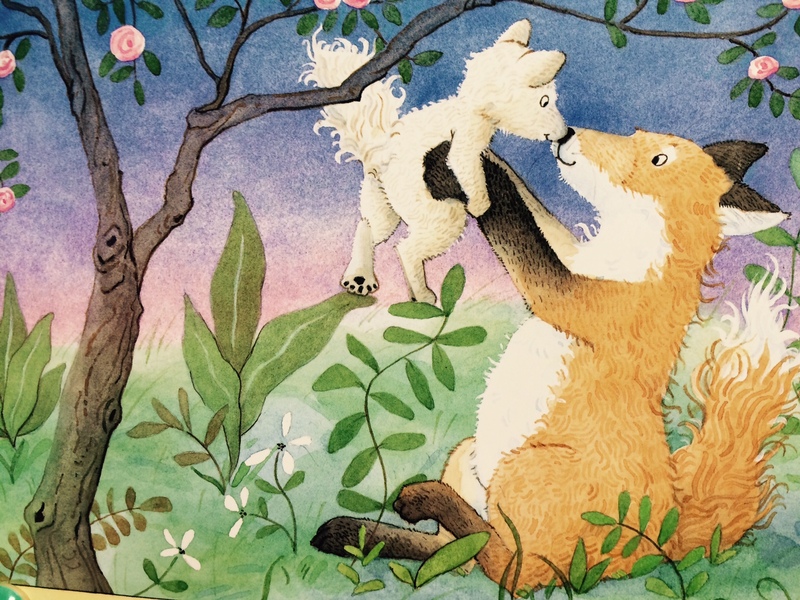 Synopsis: When Little Fox asks his mother to tell his favourite story, Mama Fox recounts the day he arrived in her life, from God to her arms. 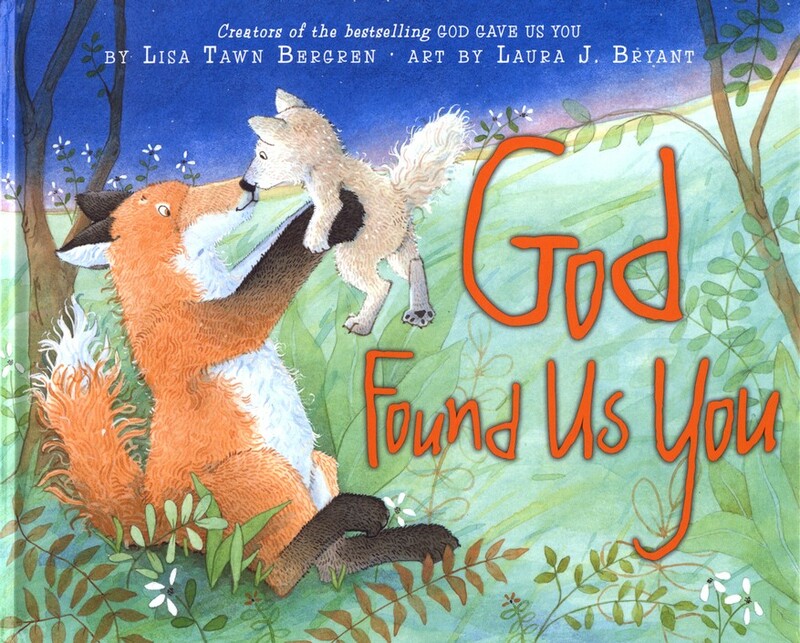 God Found Us You by Lisa Tawn Bergren and Laura J. Bryant is currently C’s favourite adoption book. It’s a little more wordy (for ages 4-8) than the other bedtime stories he’s reading at the moment, but he likes the intimate conversation that takes place between Mama Fox and Little Fox. He also thinks Little Fox looks cute. There are other animals that appear as “extras” in the story, and he likes to point them out as well. Below is our favourite part of the book. I think it’s because we’re both kind of dreamy. 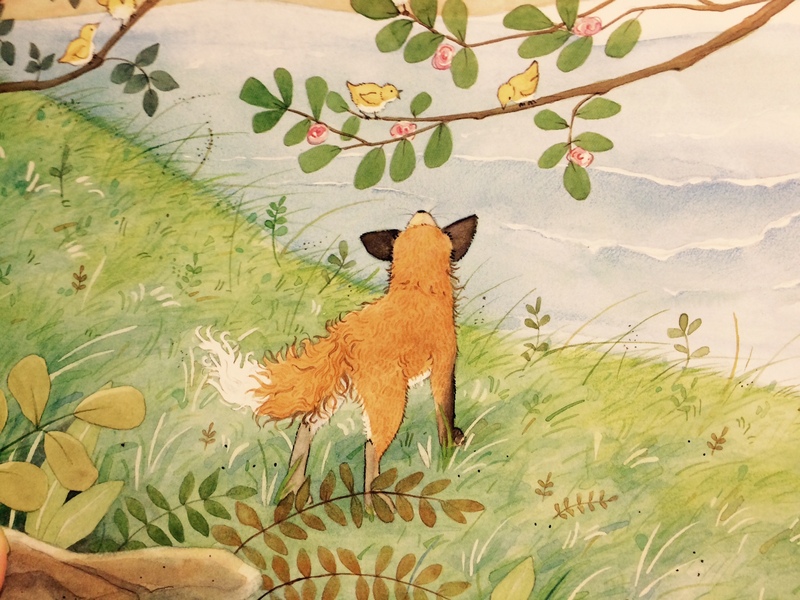 “Is Mama Fox going for a swim?” C. asks. When I first read “God Found Us You” on my own, I did find it a tad touchy-feely. Must Mama Fox keep going on and on about how special Little Fox is? Shouldn’t he already know that by now? my stoic Asian brain cells thought to themselves. However, I did get this book long before C. talked. 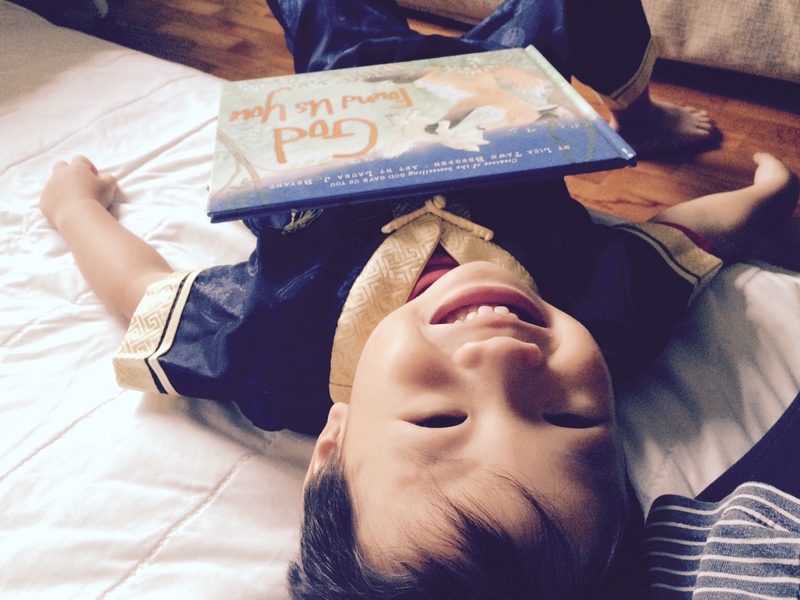 Reading it to him now, I realise that he is very curious to know what Mama Fox is thinking about all the time. So yes, even if this story is quite tedious to read aloud, I’m really happy C. has found an adoption story (besides Squirky!) that he enjoys. This review is part of the Friday Flip series by Growing with the Tans. Categories: Adoption Resources | Tags: adoption, book, children, picturebook | Permalink.